PwC Global Healthcare Introduces Quarterly Newsletter on Global Healthcare M&A Trends and Opportunities. 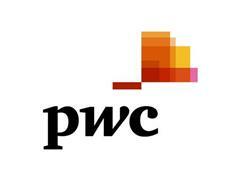 30 Jan 2012– The healthcare sector is well positioned to see an increase in mergers and acquisitions (M&As) globally due to its perceived benefit as a safe haven both in the near and long-term future, according to PwC in its first edition of Global Healthcare Deals Quarterly. In the inaugural issue, PwC states that the healthcare industry will attract an increasing share of deal activity as a result of its strong corporate balance sheets and significant private capital support despite a softer economic outlook in 2012. Healthcare was the third largest sector for global M&A activity in 2011, displacing finance in the top-three global middle market deal value rankings by Dealogic. •	Economic resilience, attractive demographic growth, and infrastructure build-out present a relatively safe investment for investors in a challenging macroeconomic environment. •	Within the sector, the declining value of incremental innovation implies a shift from investing in healthcare products such as drugs and medical devices towards technology and services. •	Innovative delivery models that offer better, cheaper, faster healthcare in countries such as Australia, India, and the Middle East are likely to attract new capital. "Universal themes that drive healthcare markets globally -- healthcare reform, increasing competition from new market participants and the appetite for new, more efficient care delivery models -- has made M&A an increasingly important growth strategy for our healthcare clients. As healthcare becomes more globalised and investors broaden their geographic focus, PwC has professionals on the ground that can provide both context and connections." "Despite today's challenging market conditions, the quest for growth continues. PwC's global newsletter launch seeks to provide broader market insights into transaction-related growth opportunities to our increasingly global clientele." 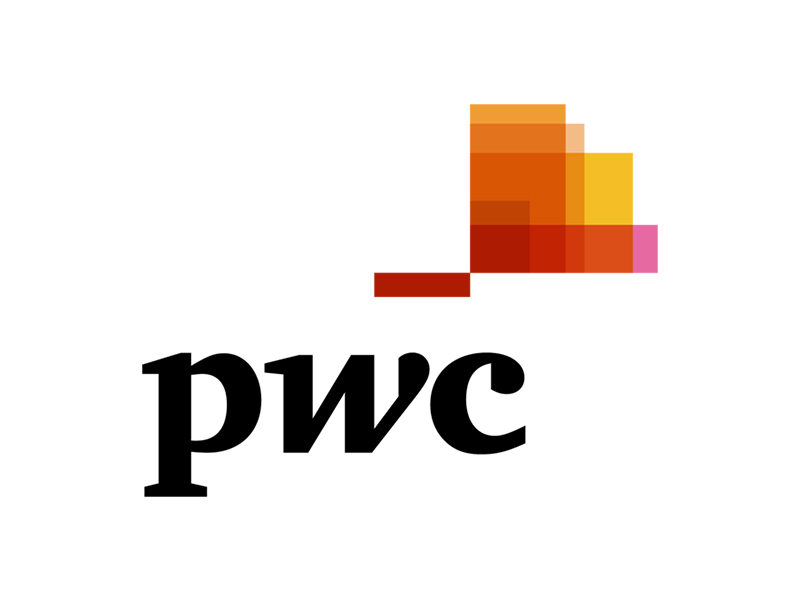 PwC Global Healthcare works with leading healthcare providers, payers and health sciences organisations across the globe to provide business insights and real-time health solutions. 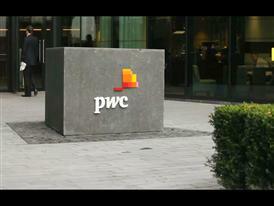 PwC's global deals network includes 8,000 experienced professionals around the world. We advise corporate management teams, private equity funds, and the public sector, with a distinctive track record in healthcare midmarket transactions. 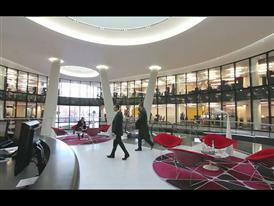 PwC firms help organisations and individuals create the value they're looking for. We're a network of firms in 158 countries with close to 169,000 people who are committed to delivering quality in assurance, tax and advisory services. Tell us what matters to you and find out more by visiting us atwww.pwc.com. © 2012 PwC. All rights reserved.